Effectively chelates, complexes and sequesters soil. Buffer soil p H extreme. Increase soil micro Organisms metabolic activity. Stabilizes soil structure through the formation of micro aggregates. Increases the root and top growth on a fresh and dry weight basis. Enhance plant root uptake of P, K, Fe, Cu, Zn, and Ca. Protects plants from chlorosis, enhance photosynthesis. 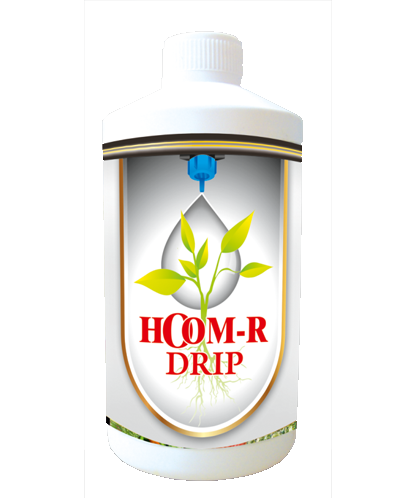 It increases vegetative growth which results in higher yields and healthier crops.